EZ Baccarat is similar to many other variations of Baccarat but without a 5% commission on the Banker win and winning three card 7 (Dragon 7) for Banker will be a push. EZ Baccarat offers a Panda 8 (25:1), Tie (8:1) and Dragon 7 (40:1) optional bets as well. Other casinos charge you $0.50, $1.00, $2.00 or more on every hand as a player. No Player Collection* to play a hand of any amount at our Baccarat tables as a player. Our tables are open 24/7, come down knowing your favorite Baccarat game is waiting for you. 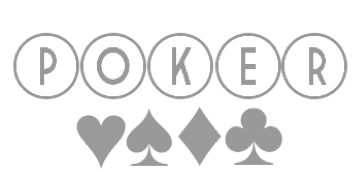 The object of the game is to choose whether the Player or the Banker will have the highest total value closest to or equal to 9. 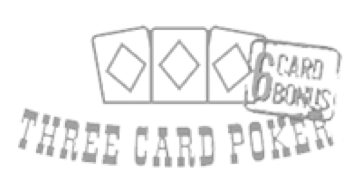 All cards represent their face value with exceptions to tens and face cards being valued at zero. The last digit of the total shall represent the value for the hand. For example: 9 and 7 would equal 16 but would only be a value of 6. 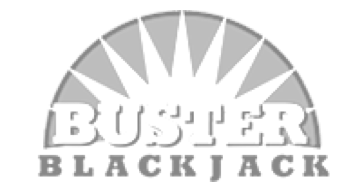 One of the best Casino/Card clubs in the bay area. Friendly, fair, with low minimums and good payouts. $5 min. Baccarat with *no collection. $10 min. 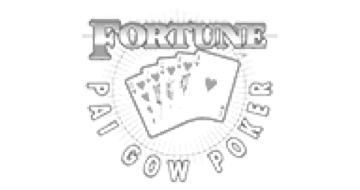 Pai Gow is really great. Has a good vibe and the staff is also friendly.